The month of love is fast approaching. February is a few days away, and you probably want to find the perfect gift that will melt your lover’s heart. 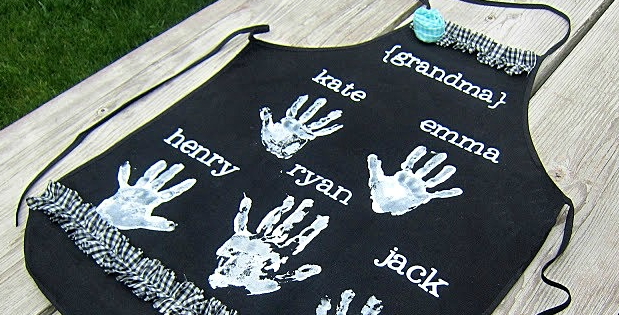 You may want to make sure that they know just how much you love them, so your gift has to convey that message. So why not try something different this Valentine? 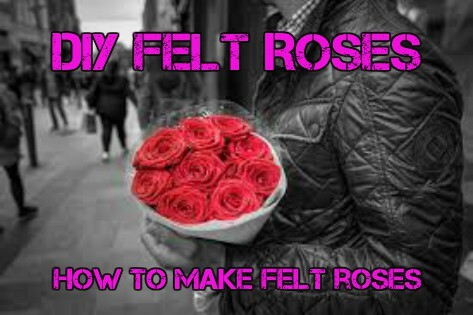 Why not learn how to make felt roses and absolutely wow your lover? 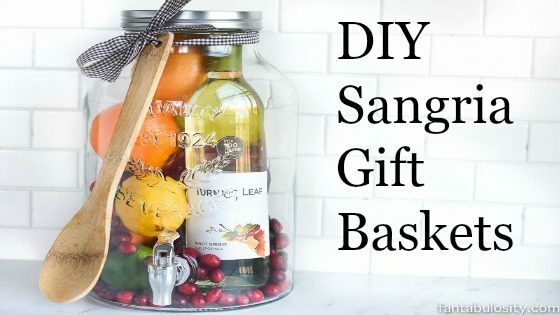 The best gifts always come from the heart, and I believe making a gift with your own two hands is as close as you can get. As stunning as they are your lover won’t be able to resist these felt roses. And all you will have to do is to put your time and dedication into making them. Trust me you won’t need to tell your better half that you love them after you hand them a bouquet of handmade felt roses. So what materials will you need to make such beautiful felt roses? So from the list above you can see that you don’t require much to make your elegant bouquet. All of the materials you can find them at your local arts and crafts store. Now all you need is to dedicate some time to make the roses. The procedure is not hard to follow, and you require no exceptional skills to work with the felt. The how to make felt roses tutorial is very detailed and will guide you every step of the way. The necessary procedure involves first cutting out pieces of felt in the shape of rose petals. Then roll up one piece of felt, glue it or sew it to make sure it keeps its shape. After that, you can start gluing the pieces of felt on the rolled up piece in the shape of a rose. You repeat the process until you have your full bouquet. The best thing about the how to make felt roses tutorial is that it does not limit you. Try forming budding roses instead of the fully opened roses in the tutorial. If you made the roses perfectly, you would have your lover weak at the knees with love. The how to make felt roses tutorial is not only meant to let you make roses for valentines. Just as there are many uses for roses, you can use felt roses to substitute them. Roses can be quite expensive especially when you need them in large quantities so instead of buying a ton to decorate a wedding you can make felt roses to use instead. And these roses don’t wither and are not perishable so you can re-purpose them later on. Try decorating your home with a few felt roses here and there and no doubt they will liven up the place. Use the felt roses in any way that you want, and they won’t disappoint. To conclude, if you didn’t know how to make felt roses then you need to and soon. This is an indispensable skill to have. Whether you are making them for a gift, for décor or fun these felt roses are just too beautiful to ignore, and you will love them.